In honor of Breast Cancer Awareness Month, we’re going pink all week long. To remember, honor and support all of those who’s lives have been touched by breast cancer. So far we’ve enjoyed two days of fabulous pink creations (if you missed them, you can catch up here). And today we’re back for more! 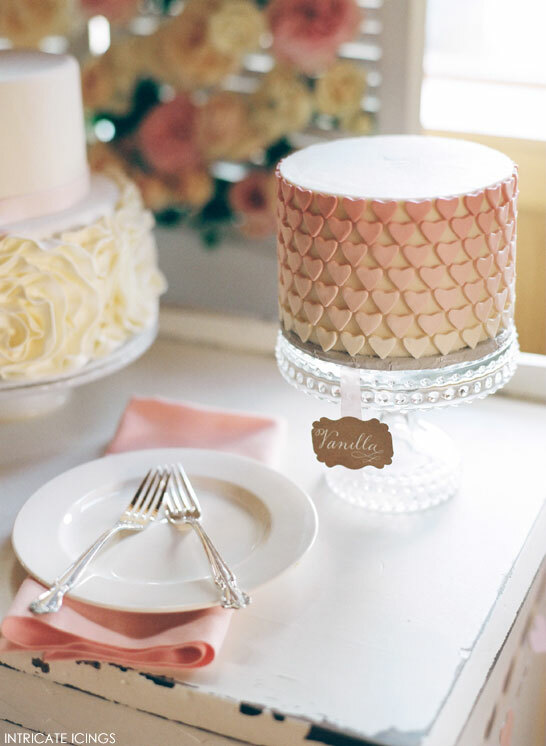 Today’s feature is pretty as can be with delicate pink accents and a vintage flair that’s sure to delight. 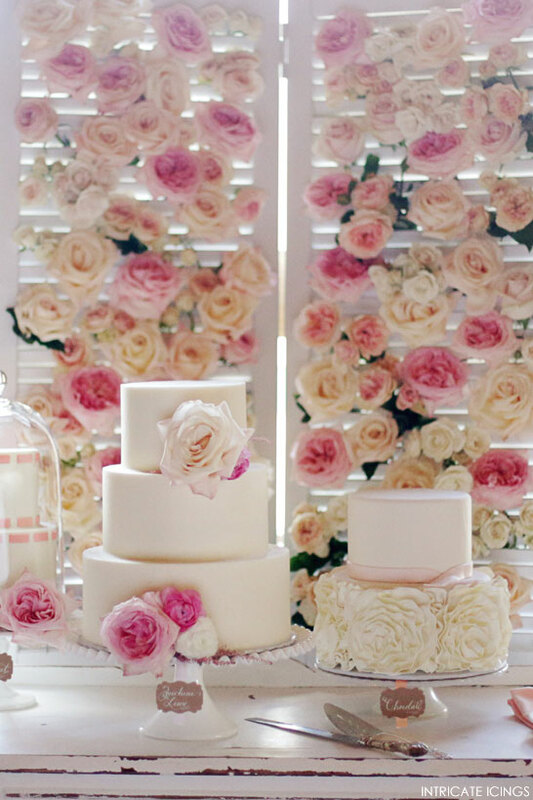 This yummy cake table is simply blooming with gorgeous cakes and feminine charm. 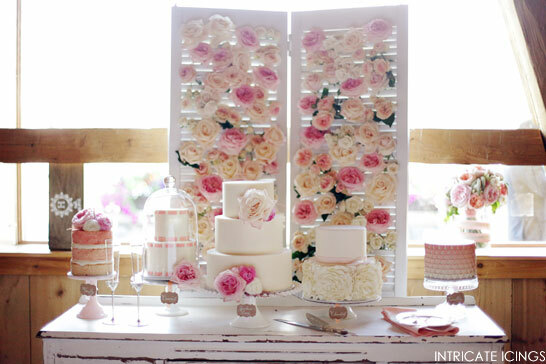 Vintage shutters adorned with garden roses create a backdrop like none other. Perfectly setting the scene for a spectacular arrangement of cakes. 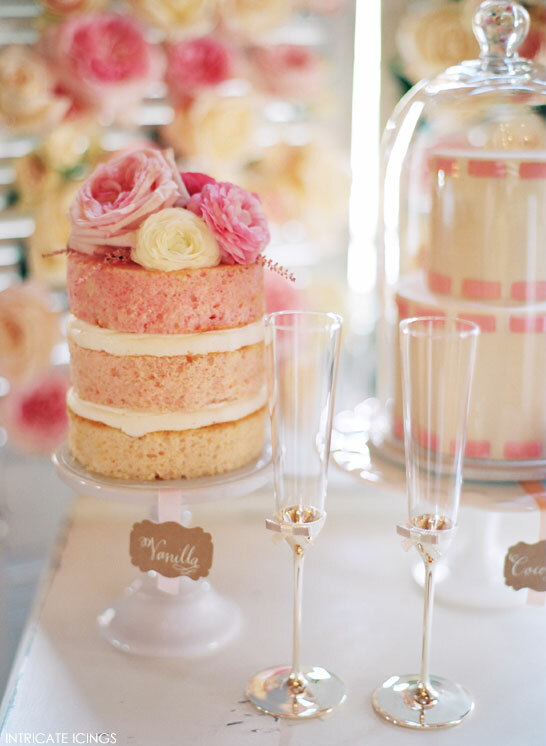 Tall, short, slender and flirty – this display has five times the cake to devour. 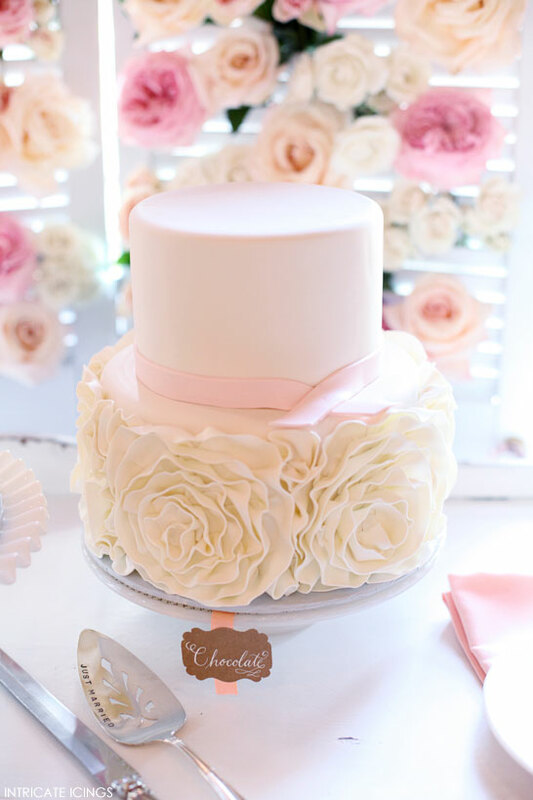 From the soft pink ombre to the fabulous ruffled rosettes, there are so many details to love. 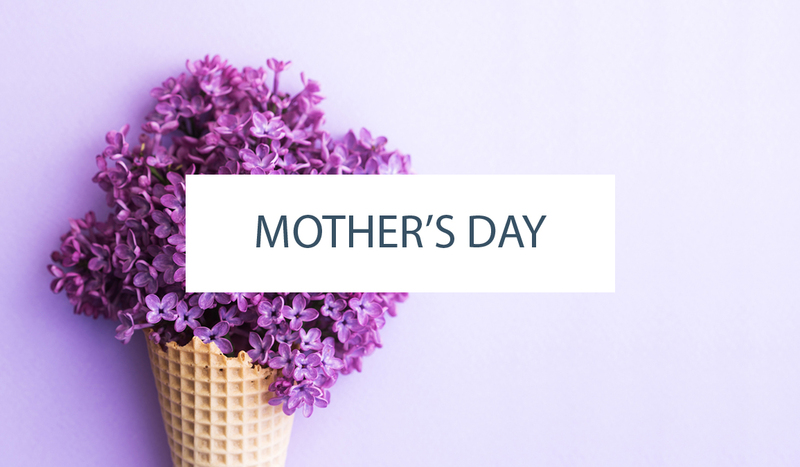 It comes to us from Rachael Teufel, owner of Intricate Icings Cake Design in Erie, Colorado. And with the sun streaming in from behind, it looks like a little slice of heaven. 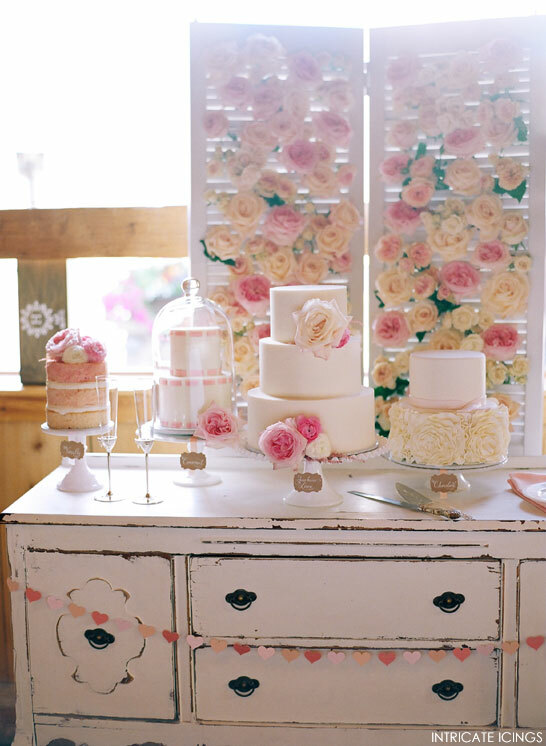 Let’s take a look at this Vintage Rose Cake Table. Thanks to Rachael of Intricate Icings for sharing this dreamy cake buffet with us today and for participating in our Pink Week. We are smitten with every last detail of this charming display. You can learn more about early detection and screenings at the National Breast Cancer Foundation. 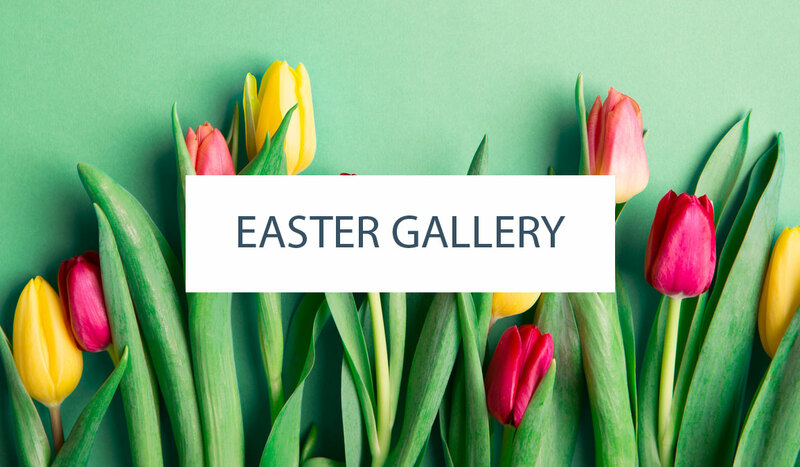 Hop on over to create your own early detection plan today. And help us spread awareness all week by sharing, pinning and tweeting all of the pink beauties to come.